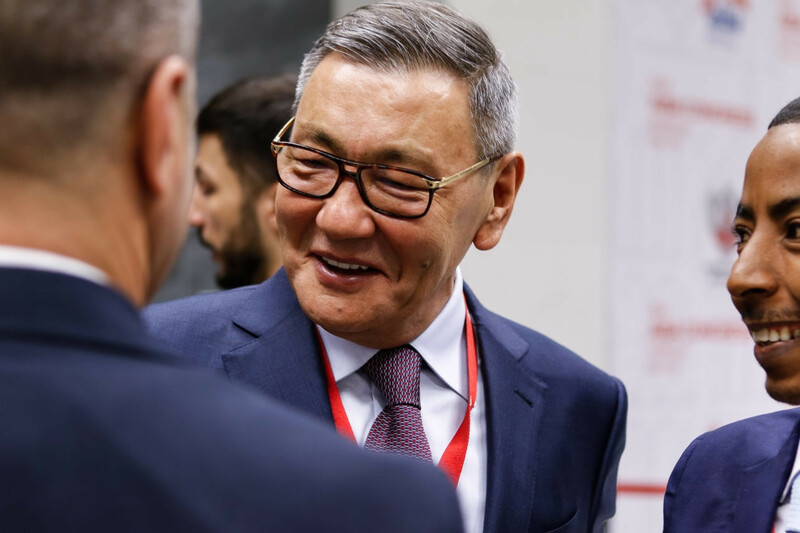 A teleconference of the AIBA Executive Committee has been called for this weekend to begin the process to select a temporary replacement for Rakhimov, who has seemingly not fully resigned from the position. It is possible Rakhimov, described as "one of Uzbekistan's leading criminals" by the United States Treasury Department, could return once the IOC's investigation has finished or if he is cleared of wrongdoing. He has not called for new elections and it is not clear how long the Interim President will serve for. The IOC inquiry could lead to AIBA being stripped of the right to organise the Olympic boxing tournament at Tokyo 2020. "Given the current situation, I have informed the AIBA Executive Committee of my intent to step aside as AIBA President in accordance with the AIBA Statutes and Bylaws, which allow the President to renounce to exercise his powers and to be replaced by an Interim President," Rakhimov said in the statement. The announcement comes prior to the IOC Executive Board receiving an interim report from the Inquiry Committee, established due to ongoing issues with AIBA's governance, financial management and integrity of its competitions, at its meeting in Lausanne next Tuesday (March 26). 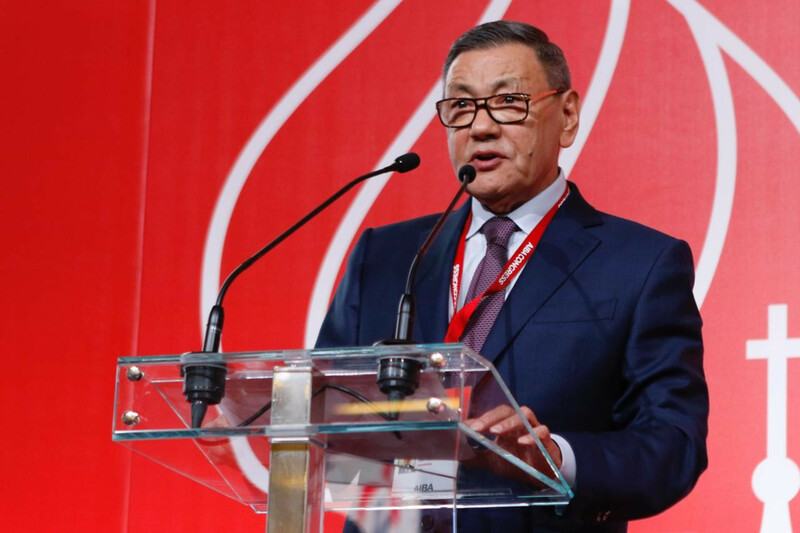 "The IOC takes note of the intention of Mr Rakhimov to 'step aside as AIBA President in accordance with the AIBA Statutes and Bylaws, which allow the President to renounce to exercise his powers and to be replaced by an Interim President,'" an IOC spokesperson said. "The Ad-hoc Inquiry Committee will carefully evaluate the effects of this intention for the position of the AIBA President in the AIBA structure and the potential impact that it may have. "As said from the outset, this inquiry addresses many other aspects like the AIBA finances, governance and ethics, anti-doping, refereeing and judging." According to AIBA's statutes, the Interim President should be selected from the five vice-presidents, comprised of the five continental heads. Under the regulations, Morocco's Mohamed Moustahsane, Argentina's Osvaldo Bisbal, Anas Al Otaiba of the United Arab Emirates, Italian Franco Falcinelli and Edgar Tanner of Australia would be eligible. It is widely believed that Moustahsane, President of the African Boxing Confederation, will be appointed as a replacement for Rakhimov. Rakhimov's election as AIBA President was one of the main concerns outlined by the IOC owing to him remaining on the Treasury sanctions list. The 67-year-old reiterated his belief today that the allegations against him are "fabricated and based on politically motivated lies". Rakhimov also claimed AIBA had made great progress since he became Interim President in January 2018. "I truly believe that the work done this last year has revitalised and energised AIBA and boxing," he said. "However, despite these efforts, there have been many discussions these last few months about the future of Olympic boxing. "A lot of that was mainly focused on politics and not sport. "While I had truly hoped and believed that sport and politics could be separated, and that the good work and positive changes being infused into AIBA would be recognised, the politically-based discussions have put into question the progress being made throughout the AIBA organisation. AIBA has been locked in a public dispute with the IOC since the Inquiry Commission was established in November. 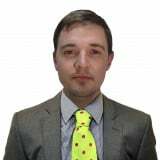 The organisation has since openly defied the IOC by launching a bidding process for qualification events for the Tokyo 2020 boxing competition, despite the ongoing probe. The IOC has claimed Rakhimov's election as President in November, where he defeated Kazakhstan's Serik Konakbayev, is not its only issue with AIBA and its governance. Rakhimov first came to prominence on the eve of the 2000 Olympics in Sydney when Australia's Government denied him a visa despite being accredited for the Games. He was added to the US Treasury List in 2012 when he was identified as "one of the leaders of Uzbek organised crime with a specialty in the organised production of drugs in the countries of Central Asia" and involved in trafficking heroin, which he strongly denies.